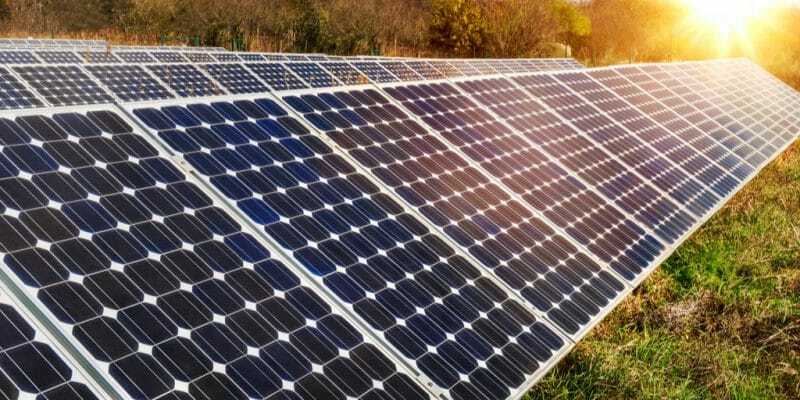 Enerdeal, the Belgian-Luxembourg company wants to collect 10 million euros by 2019 to finance projects in the solar energy sector in Africa. In March 2018, it inaugurated the largest off-grid photovoltaic plant in Africa in Congo. Being a lever in the solar sector in Africa is one of the missions that Enerdeal, the Belgian-Luxembourg company, has set on. The company has decided to name the series of projects it will finance on the African continent as Africa Invest and to achieve this, the company must collect 10 million euros in 2019. This amount “will finance 30 million euros of projects in Africa,” as said Grégoire de Pierpont, CEO of the company. Actually, Enerdeal decided in its internationalisation plan to focus on the African continent, which still suffers from the lack of infrastructure in solar energy. The company is currently working on several projects that will produce greener energy to light the continent in the long term. “Our business model in Africa is to substitute ourselves for electricity produced by diesel generators, which is extremely polluting and extremely expensive, in regions that are not served by the grid.” She has found allies to accomplish this complex mission, especially in a still difficult African market, even if the potential is considerable. They are Dealer Caterpillar in Madagascar, DEM (subsidiary of the SDA Group whose founder is Philippe de Moerloose) in West Africa, it is the Malagasy group Forrest and an industrial electrician in Cape Verde. In March 2018 Enerdeal inaugurated a power plant in Manono, Katanga, Democratic Republic of Congo. This installation has enabled the village to be equipped with 3,200 solar panels with a capacity of 1 MWp and a 3 MWh battery storage system.